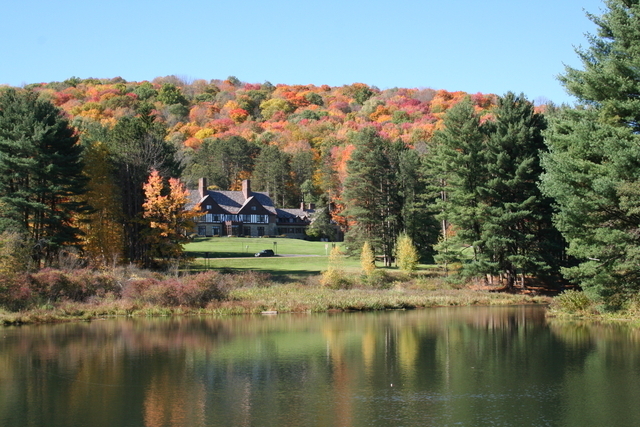 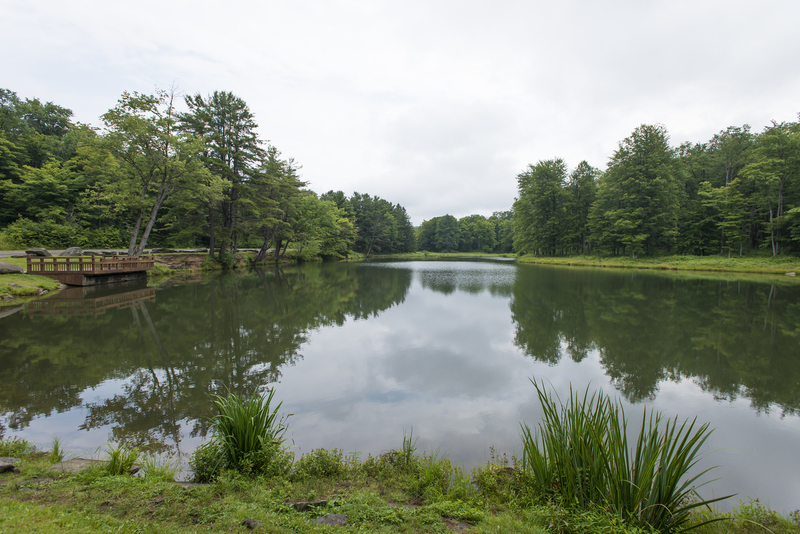 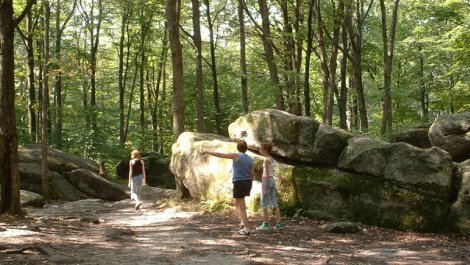 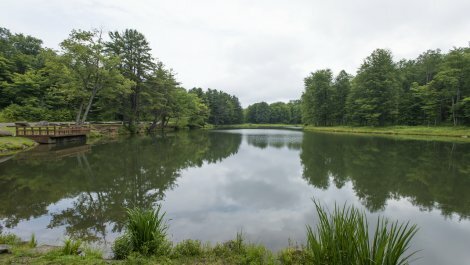 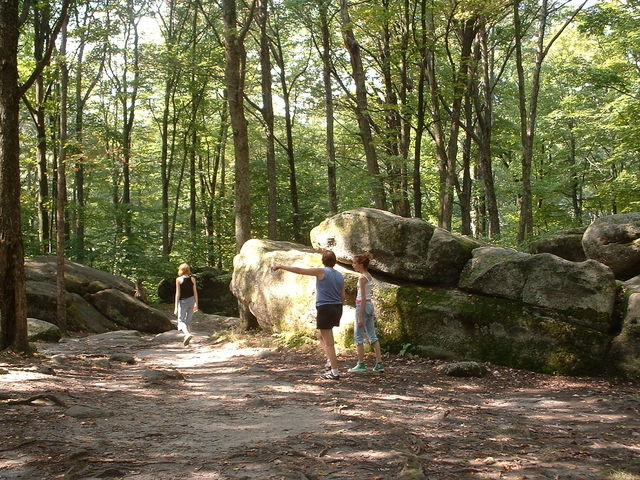 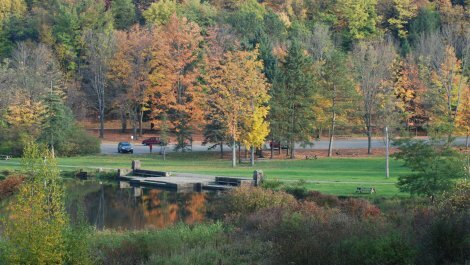 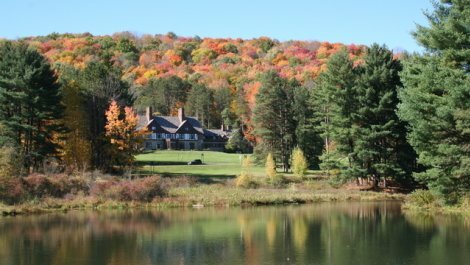 Built by the Civilian Conservation Corps, Allegany is the largest in the NYS Parks system. 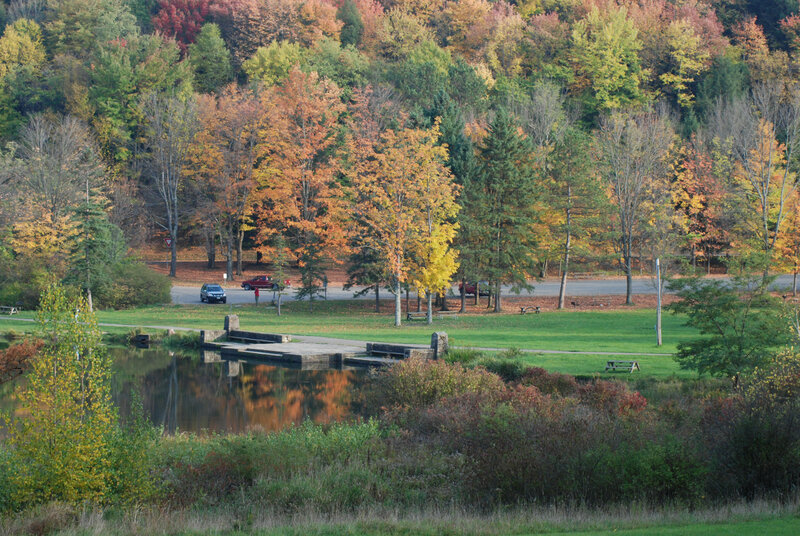 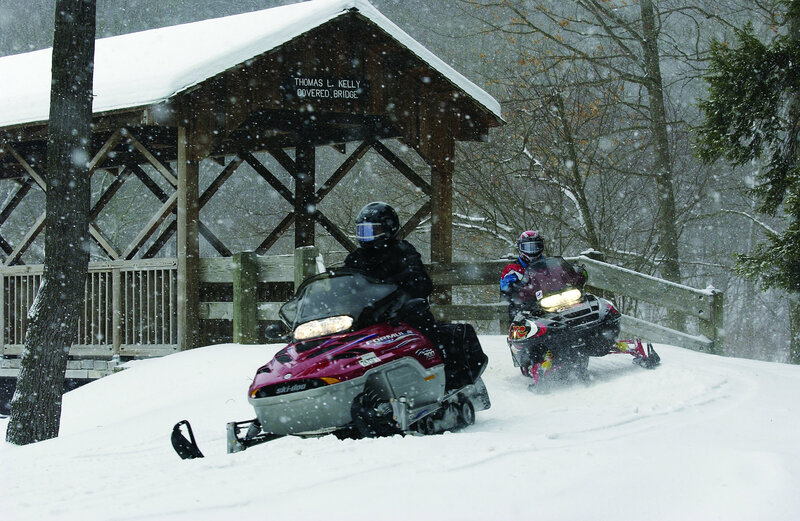 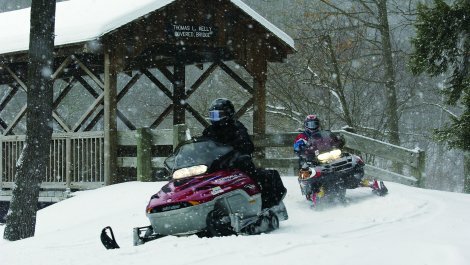 One of the greatest 4-season recreational assets in Western New York, it features paved bikeways, and trails for horse back riding, snowmobiling, and hiking. 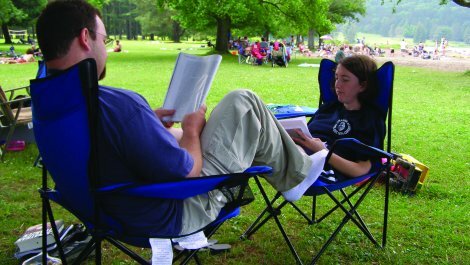 Ball fields, tennis courts, picnic areas and playgrounds offer year-round activities. 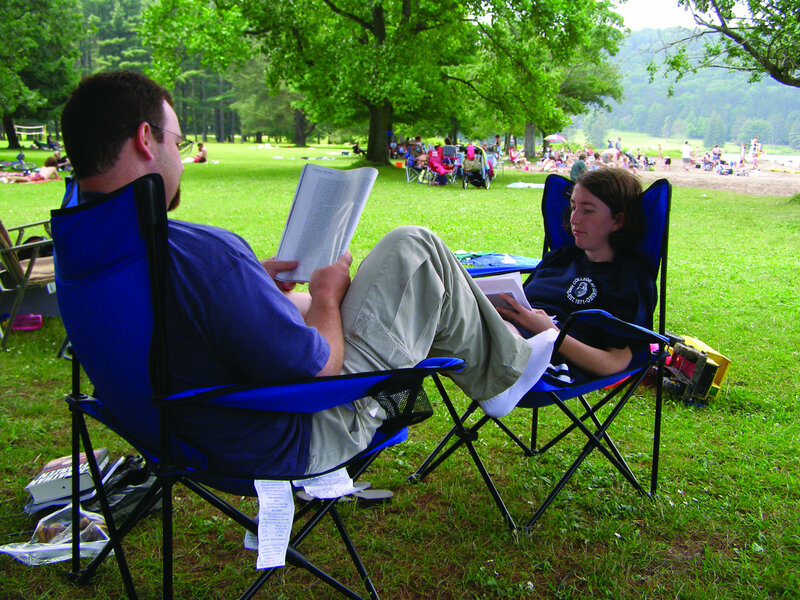 Campers are offered anything from a weekend retreat to an extended vacation.